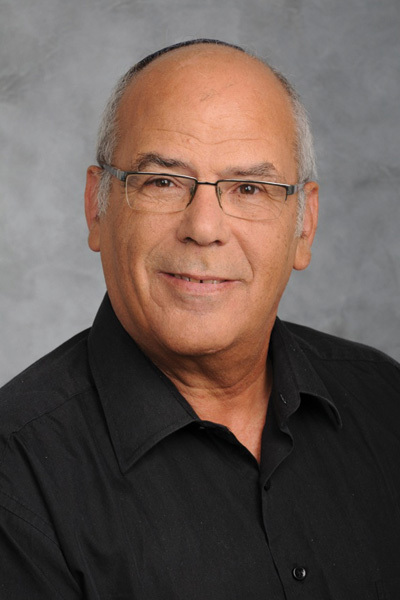 Prof. Aharon Gedanken, of the Department of Chemistry, is a member of the Nano Materials Center at the Institute of Nanotechnology and Advanced Materials (BINA), and a recipient of the President of Israel Achievement Award for coordination of a European Funded Research. Gedanken is a pioneer of sonochemistry – a discipline in which chemical reactions are accelerated through the application of ultrasonic sound waves. His many discoveries include a process that removes heavy metals ions from polluted water using aquatic plants and microwave radiation – a fast and low-cost method for producing purified water on the one hand, and metallic nanoparticles on the other hand. Gedanken is an expert in the fabrication of nanostructures with special properties such as antibacterial, antiviral (i.e. Swine influenza), antifungal and antibiofilm. He has edited over 670 peer reviewed Journal publication and has around 35 patents/ patent applications.